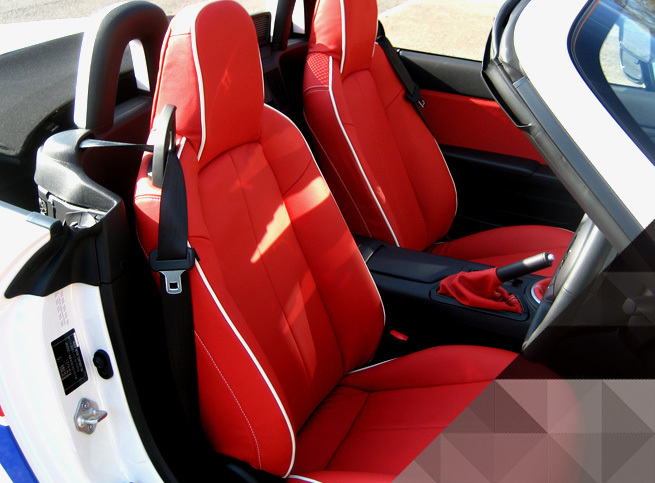 Sunroofs & Stripes can transform your car with a new leather interior trim, made from the most luxurious leather available. Each leather hide is carefully selected and chosen for its quality, it is then carefully shaped and stitched. 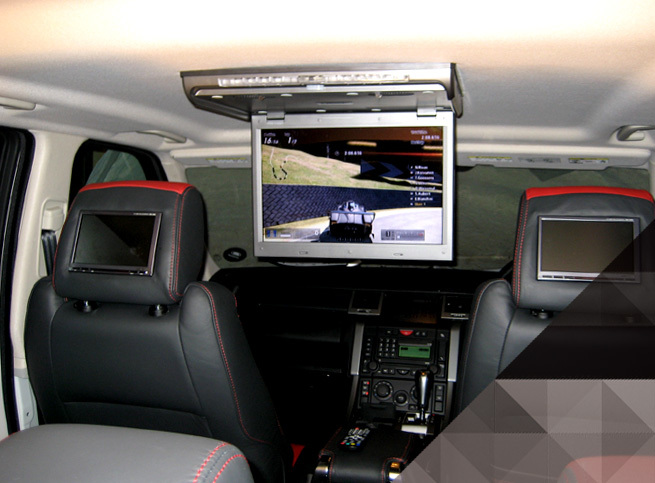 We can install TV monitors onto headrests of any car. We do NOT use replacement headrests! We install all of our screens into the original manufacturers headrests. Each screen is fully trimmed to give them the factory look as per manufacturer. Sunroofs & stripes have been tinting cars for over 20 years! We tint cars for all the major motor dealers, including Landrover, Mercedes, BMW, Porsche, Toyota, Nissan, Ford, Peugeot, Skoda, Vauxhall, Chrysler, Renault, Mini, Suzuki, Mazda and many more! Hello and welcome to Sunroofs & Stripes! 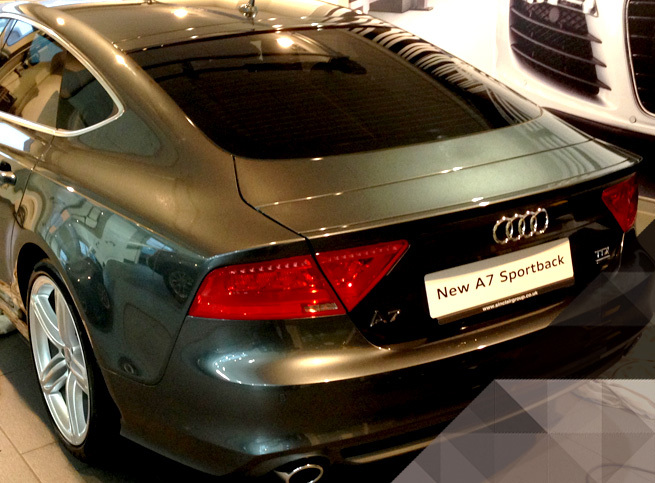 We specialise in Window Tinting, In Car Entertainment, Tracking Devices, Hands Free Kits, Reverse Cameras, Parking Sensors, Leather Interior, Alloy Wheels and much more! 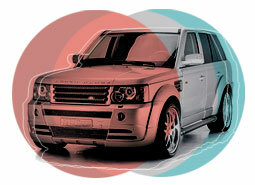 We are based in Blackwood, Gwent, South Wales and have been providing the automotive industry for over 29 years. We are approved by over 200 dealers all over the UK and our main core business is done with BMW, Land Rover, Audi and Mercedes. Most of our work is through the motor car industry, however we do take on private commissions and provide services to the general public, these mainly being, in car entertainment systems, head rest monitors, heated seating, reversing sensors, rear (horsebox for example) cameras and auto tinting. Please navigate around our website, and if you have any queries then please do not hesitate to contact us on 01495 226882.